Finally! 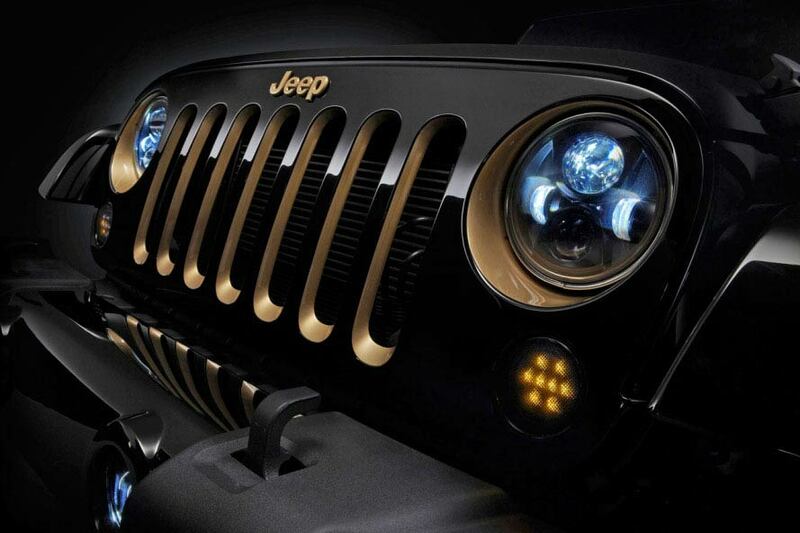 A true plug-and-play sealed LED headlight unit for the 2014 to 2018 Jeep JK. This incredibly bright, projector style LED headlight not only looks great, but also cuts power consumption down drastically and vastly improves visibility for those who need a little extra light while driving at night. By using new integrated circuitry technology, these lights do not require any type of adapter or resistor module for installation and are 100% plug and play. 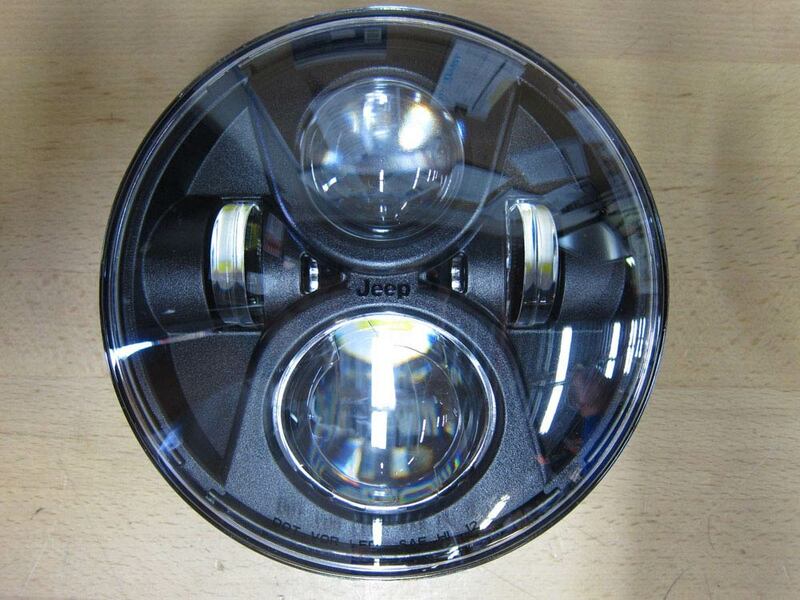 Sold in pairs, these headlights are DOT certified and will not blind oncoming traffic thanks to the projector style lens. Sales code 5SX (Quad LED Headlights) must be added to the VIN and flashed with a scan tool by a dealership for proper functionality. I just installed these on my 2012 JK and this says they are NOT COMPATIBLE ? why not, they seem to work fine? I want these headlights so bad that its worth going into the office, unbuttoning my pants, turn around and drop my pants to my ankles as i bend over!!!! And when they are done i will be so glad to accept the free shipping and handling! I recommend this to everybody!!! 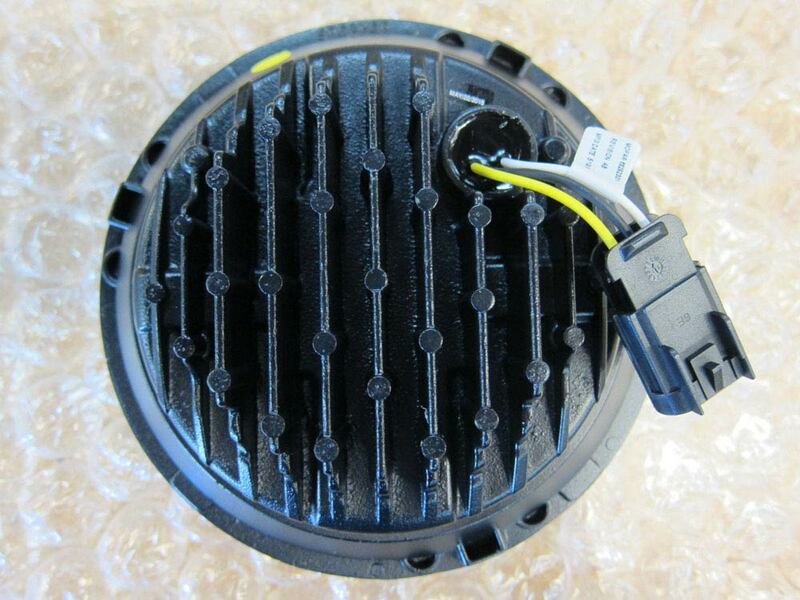 Easy to install, must have a dealer update the power module for the lights to work properly. Worth the cost. Easy installation, bright and wide lighting. As we know Jeep's come poorly equipped these lights should be standard. They are equal to any factory installed items on the high dollar manufacturers. ConsWire connections Do Not Match factory plug so it is loose. Since they are labeled Mopar you think it should be exact. Great product and Just for Jeeps had the lowest price for Mopar of the 20 or so sights and dealerships I check, installation was pretty simple. Excellent product. Very easy installation. Great improvement in lighting. 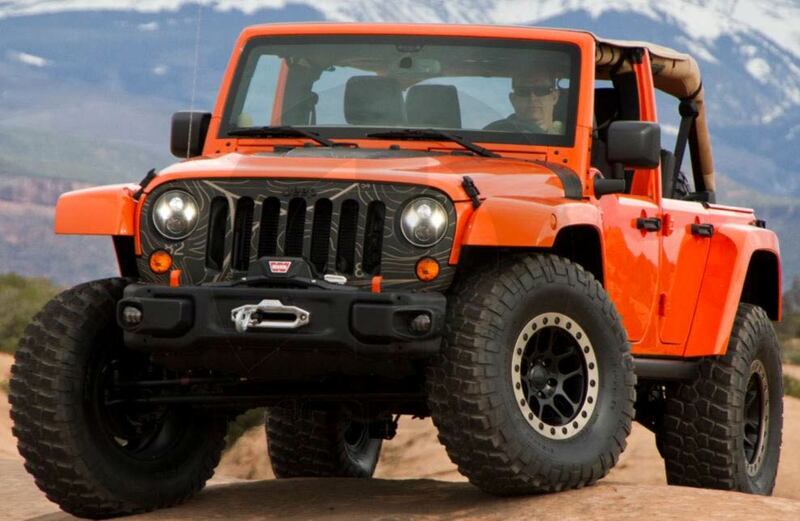 JUST FOR JEEPS is the place to by it from. Excellent customer support. Strongly recommend the product and the seller.